Research shows that people with hearing loss are more likely to develop dementia and there are various theories as to why. One theory is that extra strain on the brain from hearing loss causes deterioration. Another theory is that hearing loss causes social isolation and less stimulation which leads to deterioration. So how can we improve services for these patients? It’s about adapting care to the patient to help them get the best out of their hearing aids. It’s also a question of awareness. Once you know that hearing loss and dementia are closely linked it seems fairly obvious - if somebody can’t hear you, how can they remember what’s been said? Time in hospital can be very stressful to patients, especially those who struggle to make sense of their surroundings. Add to that a broken hearing aid and it can be even more stressful. Our service has become crucial to patients and staff. It increases communication and enables capacity assessments, which in turn enable faster appropriate discharges and fewer readmissions. Patients have a better experience and staff members don’t have to watch patients struggle on with lost/broken hearing aids or poor hearing. We take our service to patients rather than waiting for them to come to us and it’s already paying off. People are aware of us. 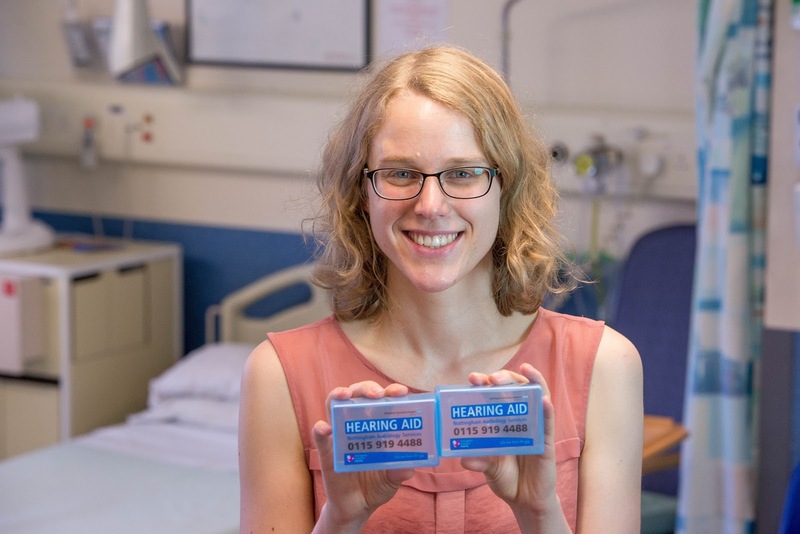 We’re getting more and more referrals to the service as doctors and other health care staff realise just how big an impact hearing can have on cognition. As our service grows more and more people are getting the help they need. Dementia Awareness Week - why involve carers?